Lincoln are monitoring the fitness of winger Harry Anderson ahead of the visit of Coventry. The 20-year-old had spent a month out with a knee injury but was forced off in his comeback game, coming off with 10 minutes left after scoring twice in a 4-1 win at Crewe. Michael Bostwick has been struggling with a back injury and played against Crewe with painkillers so he will be monitored before the game at Sincil Bank. 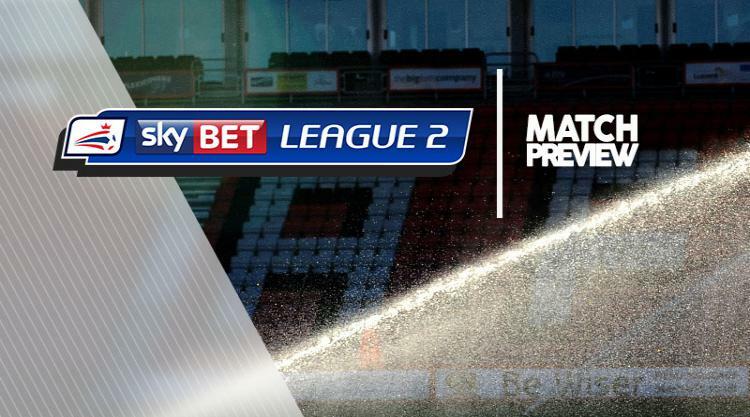 Victory would send Lincoln above Coventry in Sky Bet League Two and into the play-off spots. Coventry right-back Jack Grimmer is set to miss his first league game of the season with concussion. The former Fulham man has been a constant presence in Mark Robins' back four but after injuring his head may sit out a couple of games in line with medical guidelines. Jordan Willis could move across from the centre to cover with Tom Davies drafted into the XI, although Dion Kelly-Evans is also available at full-back. Wolves loanee Duckens Nazon will be checked after being away on international duty with Haiti and Tony Andreu (knee) is out for the season.